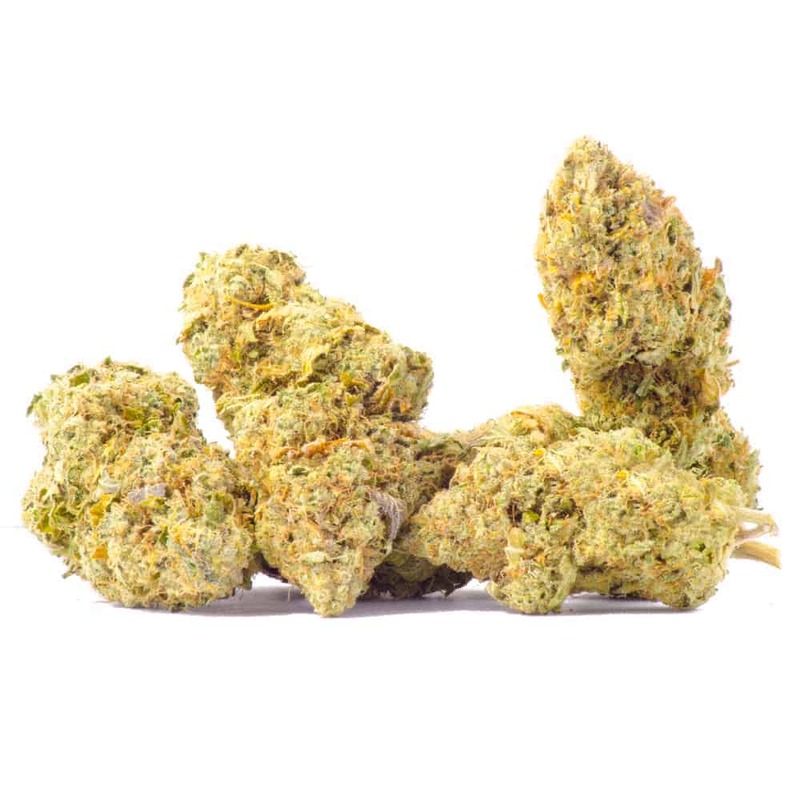 21 reviews for "Girl Scout Cookies – Sativa"
Very nice tasting bud – not too overpowering either instead it gives you a nice powerful buzz that stays and lingers for awhile without turning you into a drooling zombie, and coming down off it is just a smooth as the buzz it delivers. This strain can be used in the daytime like at nighttime because it doesn’t crush your drive/motivation to want to do other things than vege out on the sofa until you pass out. Extremely versatile strain for multi-purpose use not just for killing pain and sleeping since you can function lucidly without any problems of mental retention or impaired motor functions, so again it’s versatility means that it’s good to use for any and most occasions when you want to do it. Nice bud! It really does smell like a box of cookies! Literally my favourite! It’s so sweet, tastes like sugar, lasts for hours, and made me super energetic! Beautiful and colorful buds just as displayed. It smells like cookies and has a sweet taste as you could only imagine! This sativa dominant hybrid strain delivered an uplifting and fun high that had me smiling ear to ear. Good choice for smoking during the day or in the evening as I didn’t feel tired or lazy. Extremely versatile! another great product from the best , thanks goldbuds ! Really nice and great looking buds.Perfect to smoke during the daytime. I recommended this strain and with the special offer you can’t pass it without trying it! Love this product! Was the first time I ordered from here and was not disappointed. Am recommending it to my friends, and as much as I want to share & promote GSC with them, I’m totally just keeping it all to myself! 😉 Gave me a nice, relaxing, chill high. This one was actually pretty good for the price . I was able to press some into rosin .Will for sure be ordering this one again . A cerebral sativa buzz, quite like it. Great price for this product-great high totally enjoy the 60/40 mix-will order this in a heart beat again! Very happy with this order. As always it arrived quuclly and I have been enjoying it. Will absolutely order again. Really nice nugs. Great price. Goldbuds does it again! Girl scout cookies is one of my favorite strains and this is a great price. Nice relaxing high and smells amazing. GSC is so good, I am going to write a song about it. The taste is great – pear-like, dry mouth for sure, but the high is really nice. The come down is a little hazy and happens quickly. Fast acting as well.